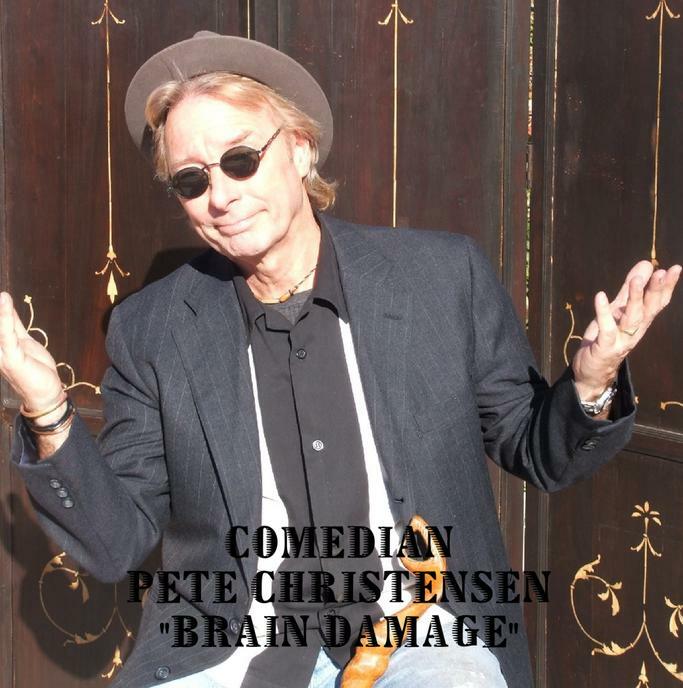 Pete has a new DVD available "Brain Damage" for $5. He's also writen a comedy cook book called "The Roughcut Cookbook", & a biography 'Sandcastles & Songbirds' both for $10. He previously authored the book "Musical Chairs" . The Roughcut Cookbook won the E-book 'Book of the Year Award' for 2010!